We believe in imparting the students with strong fundamental and conceptual skills and developing their managerial capabilities. 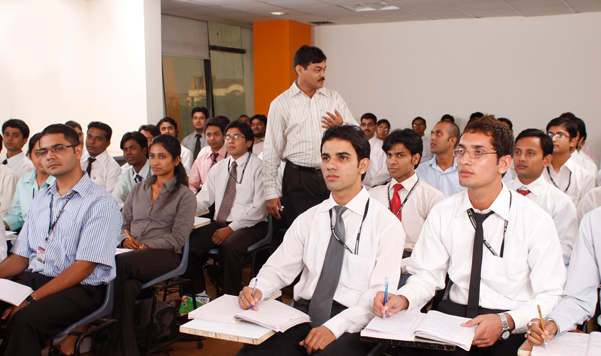 Accordingly, the learning process involves a mix teaching techniques and self learning exercises including Classroom Lectures, Case analysis, Field Studies, Seminars, Simulations, Group Projects, Role Playing and Independent Projects. These varied teaching styles provide a platform where the students can learn by active interaction in the class as well as through participation in various practical exercises. 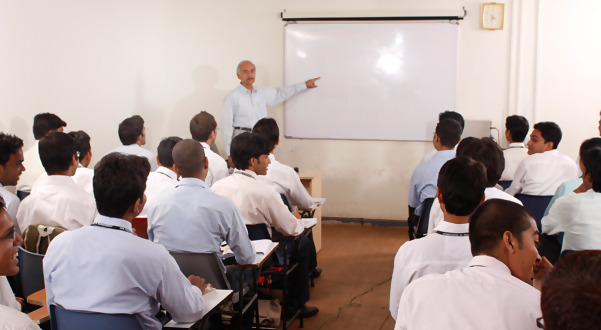 Our curriculum is based on the latest management practices keeping in mind the current business scenario. The present developments in each of the specific areas are discussed, using articles and research papers from reputed, national and international journals. We also lay a strong emphasis on project work, which requires extensive in depth research and field work. Regular presentations by individual students and groups are conducted; which help in enhancing communication skills and also lead to self growth and personality development. Continuous evaluation through assignments and quizzes helps fine tune the concepts already learnt. Eminent personalities from industry are regularly invited to deliver lectures on different contemporary issues and provide an insight into the corporate world. Our PGDBM programme has been carefully designed to ensure top quality education. Through this programme we aim to provide our students with a detailed academic understanding of the various areas of management, while actively nurturing their overall growth through various personality development and corporate interaction programmes. Additionally, we also have various student led business and cultural activities which play an important role in developing team work and leadership abilities.